Nitrogen Isotopes N-14 and N-15 are both used in various applications. N-15 is used for the production of the radioisotope O-15 which is used in PET. N-15 is also used to study the uptake of Nitrogen in plants and the metabolism of proteins in the human body. N-14 is used for the production of the PET radioisotope C-11. It can also be used for the production of the PET radioisotopes N-13 and O-15. 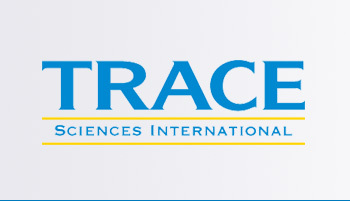 Trace Sciences is your most reliable supplier of stable Nitrogen Isotopes. Please contact us for other forms of Nitrogen Isotopes available.